Bowling is a unique thing. It is both an excellent kind of active relax and the truest sport. True, this is not available for everyone, because you have to pay money to play in the entertainment center. However, there are games nowadays developed for your smartphone that offer you a bowling experience quite similar to the real one if you find the right game. We looked and we have to offer you a bowling ball game to test your skills and accuracy. Let’s see what the bowling game is all about. Bowling Talents is developed for both Android and iOS users, created for all lovers of bowling that like to test their own reflexes and their accuracy and try to bowl through a maze of obstacles in order to achieve their high scores in the bowling ball game. The game is offering realistic physics and the addictive gameplay is set in a beautiful 3D graphics environment. Each player will enjoy this exciting bowling experience as he tries to get through the obstacles and knock out all the pins. 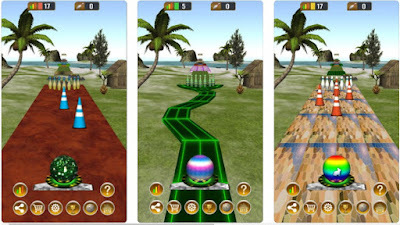 This bowling ball game and the features offered on it as well for the addictive gameplay will test the skills of each player while keeping his attention each time he plays the game. 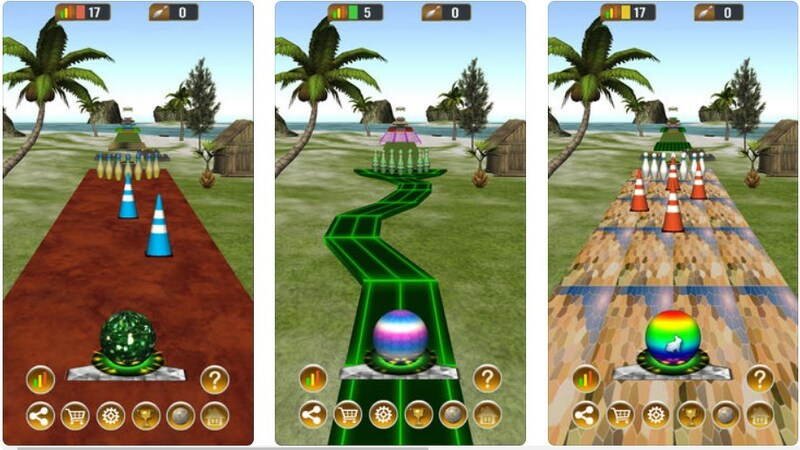 Testing the player’s reflexes and accuracy, the game requires from the player to try and achieve the highest scores by bowling through the maze of obstacles to knock the pins down. Ten sections and 100 pins are offered in each alley. Separated in 3 groups, the easy, harder and the challenging group, the game is offering player 50 challenging levels. Three locations to bowl in are offered like the Mystic Forest, the Depp Space, and the Peaceful Island. Different beautiful bowling balls to choose from are as well offered of the players to choose from. The players that have the most precise reflexes and are accurate the most will win the highest scores and get the title of the best player in the game. Players for more fun can invite their friends to join them. Download it for free on Google Play and App Store to test your reflexes and bowling accuracy through the obstacles!